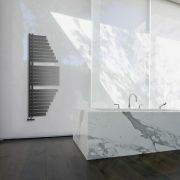 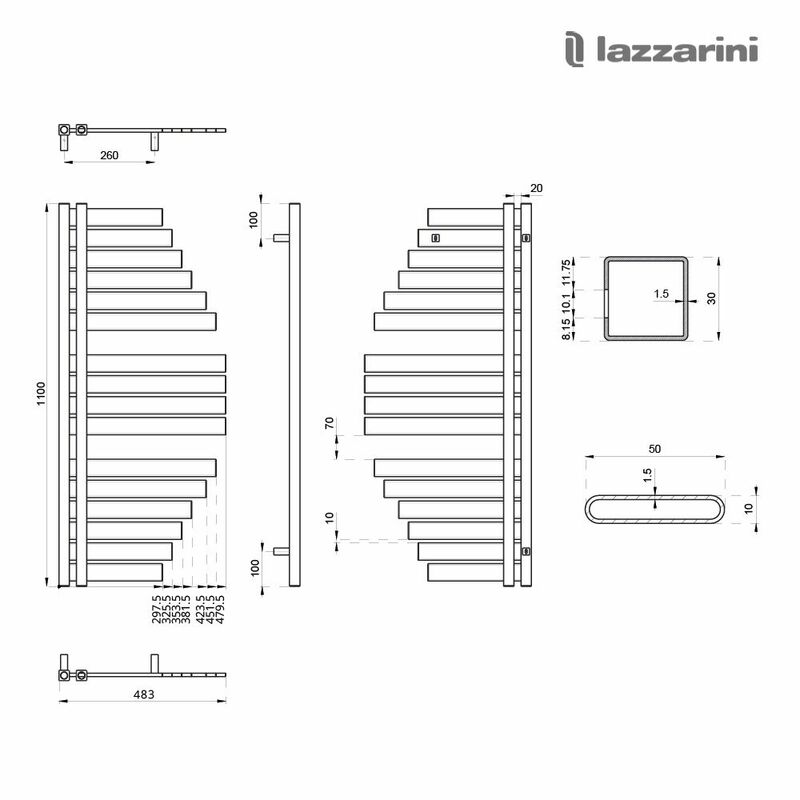 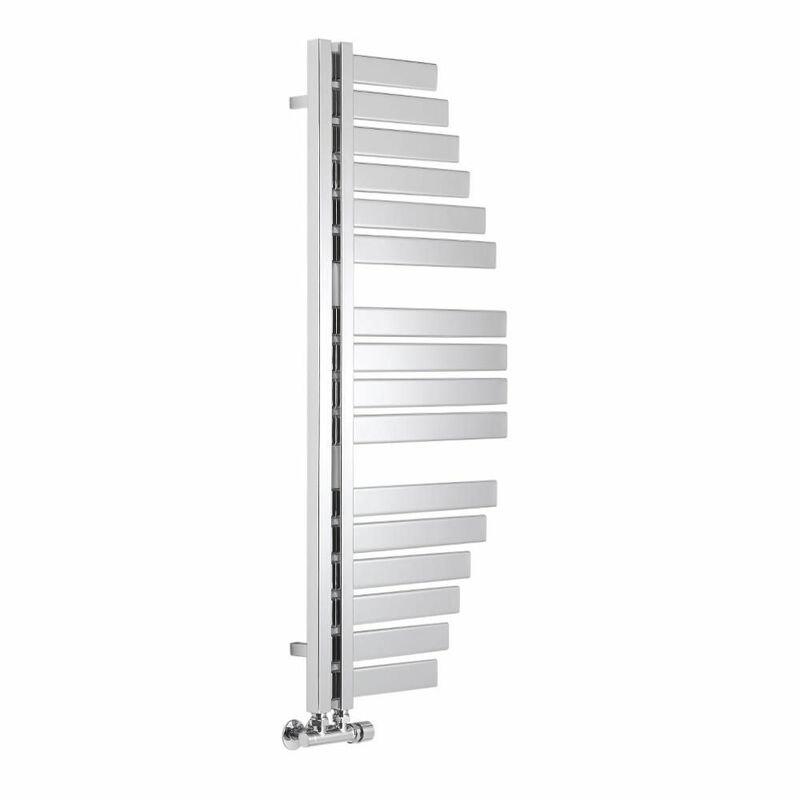 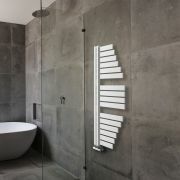 The Lazzarini Way Spinnaker 1100mm x 483mm heated towel rail will create a stand-out feature in your bathroom. 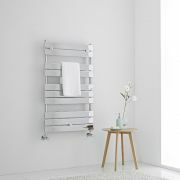 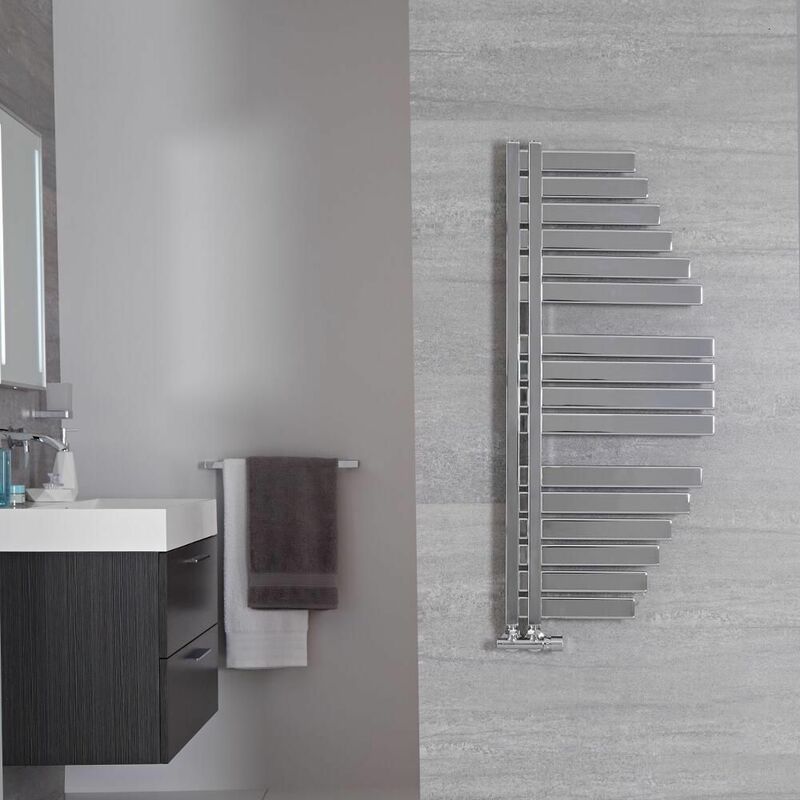 Featuring a stunning contemporary design and a matt chrome finish that blends in well with any bathroom décor, this heated towel rail has plenty of space to keep your towels neat and organised. 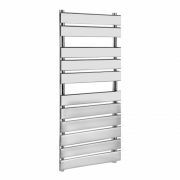 It produces a superb hourly heat output, which gives you luxuriously warm towels whenever your central heating system is switched on. 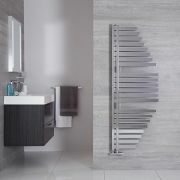 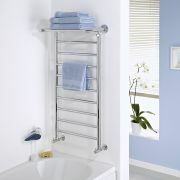 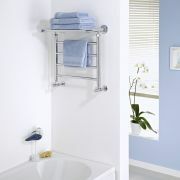 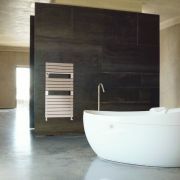 The heated towel rail has been made from premium quality carbon steel, so you can be assured of great durability.